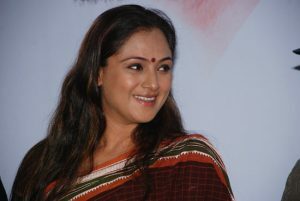 Simran, the slim and sleek heroine, who played heroine opposite several heroes of the Telugu film industry, kept herself off the film industry after her marriage. She played heroine in many movies both in Tollywood and Kollywood. She married to Deepak and was off the screen for quite some time. Now, she wanted to make a re-entry into the film industry albeit in a new avatar. She is seriously planning to turn producer and had even plans to introduce her husband as hero with one of her productions. She had announced the launch of her own production house on the banner of Arijem Movies Pvt Ltd. She had plans not only to produce movies but is also making efforts to launch few TV serials on her banner in the near future. Rana to romance Nayanatara in KVJ? Nag’s Damarukam shoot at BHEL!